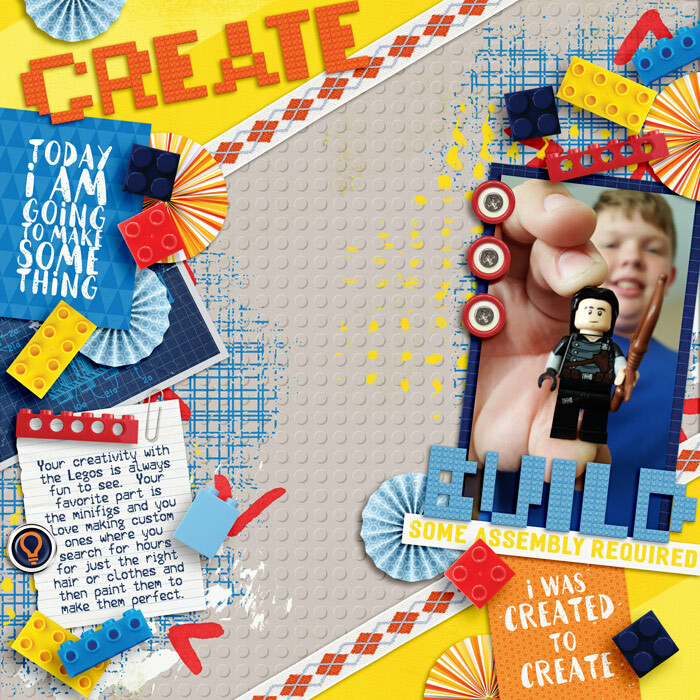 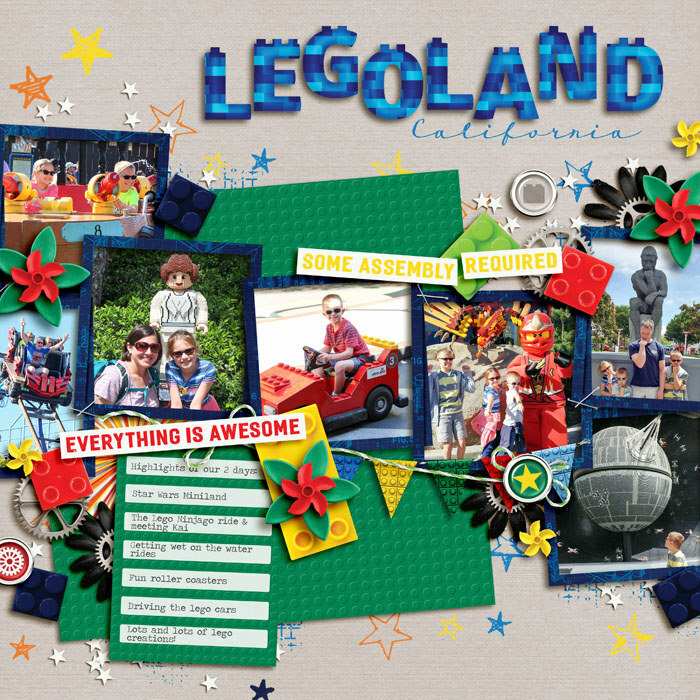 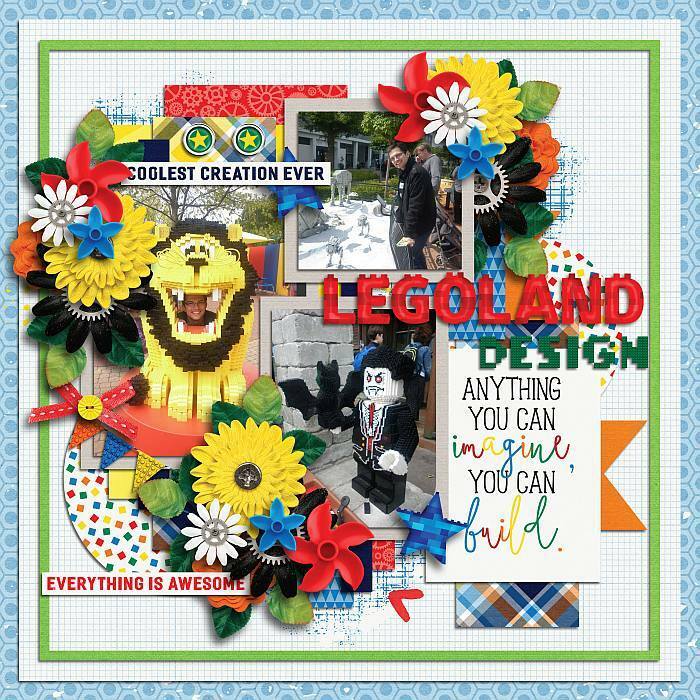 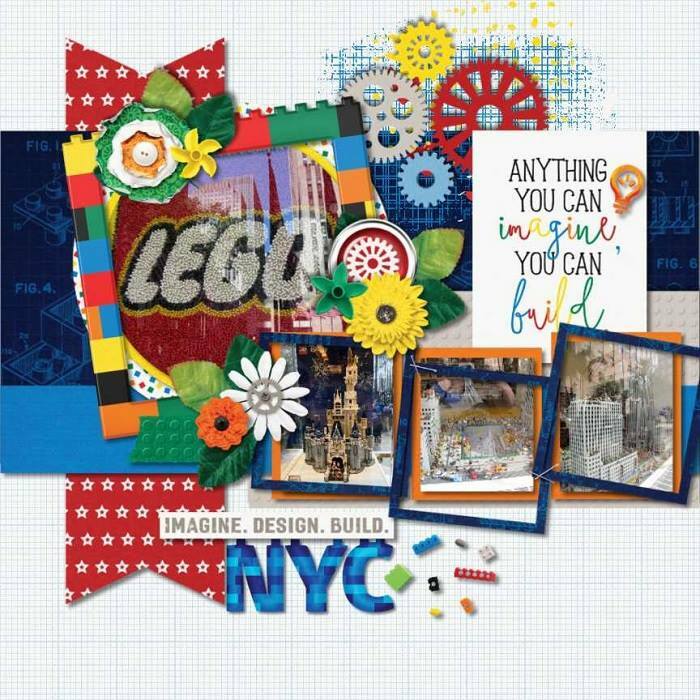 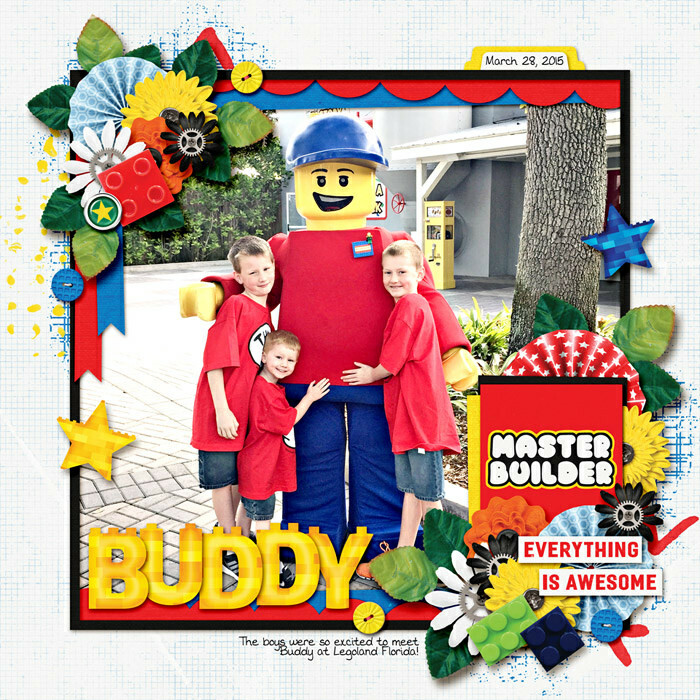 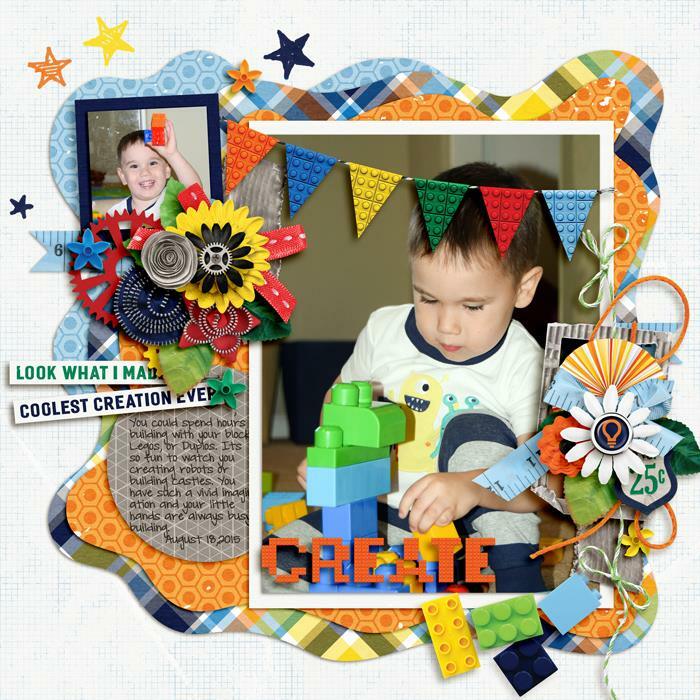 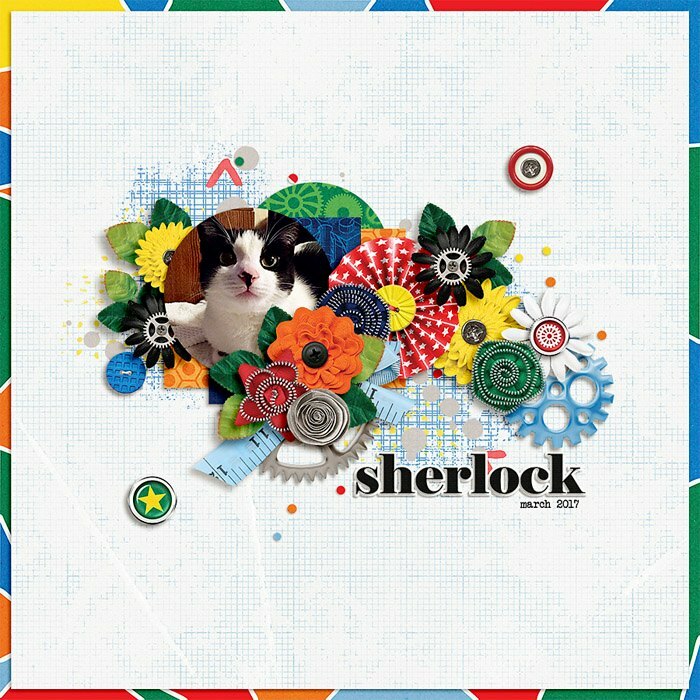 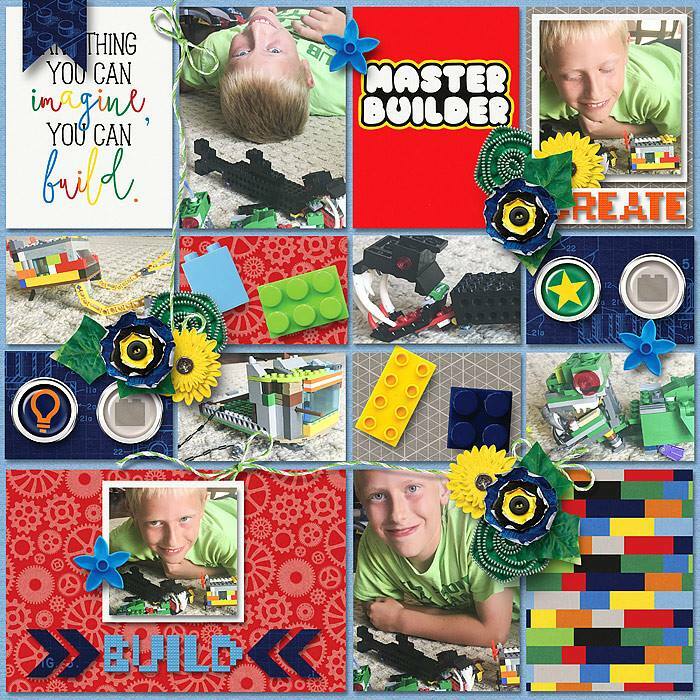 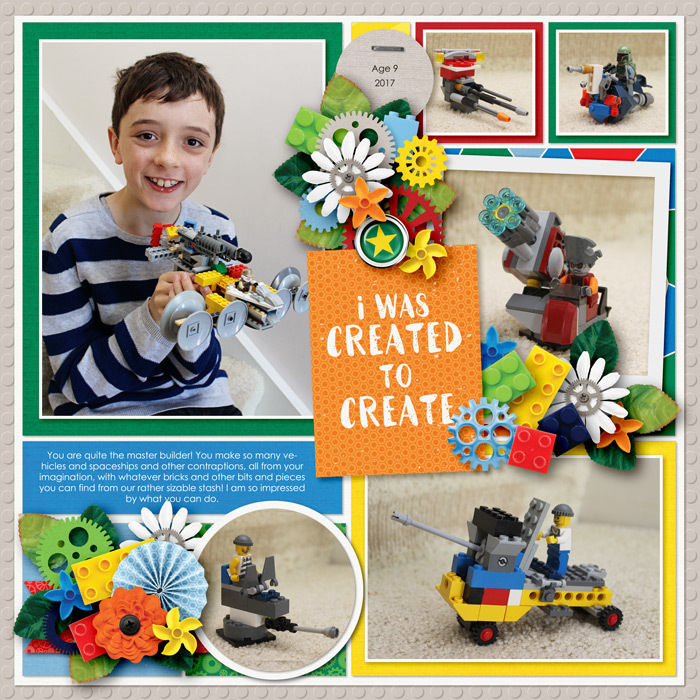 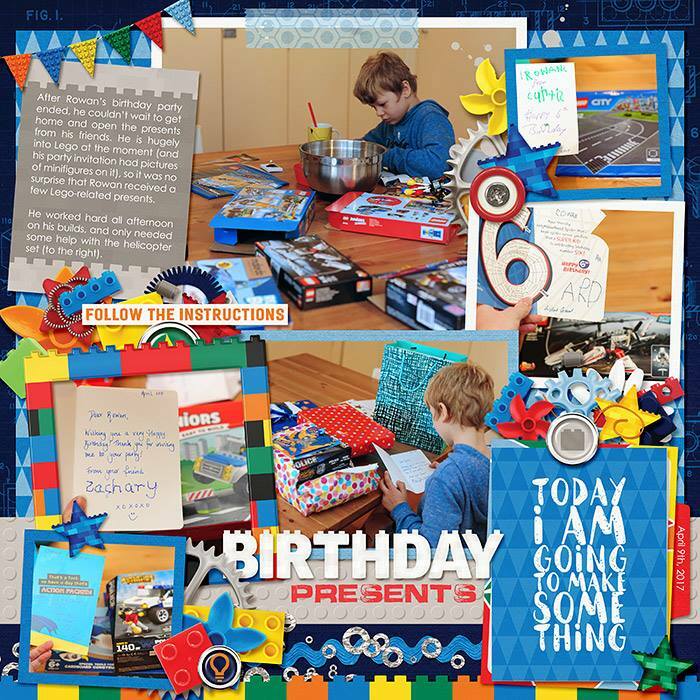 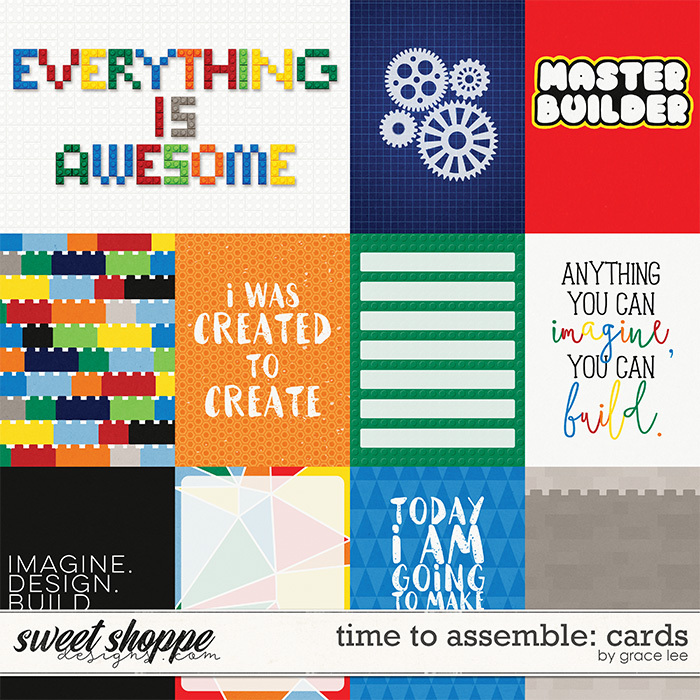 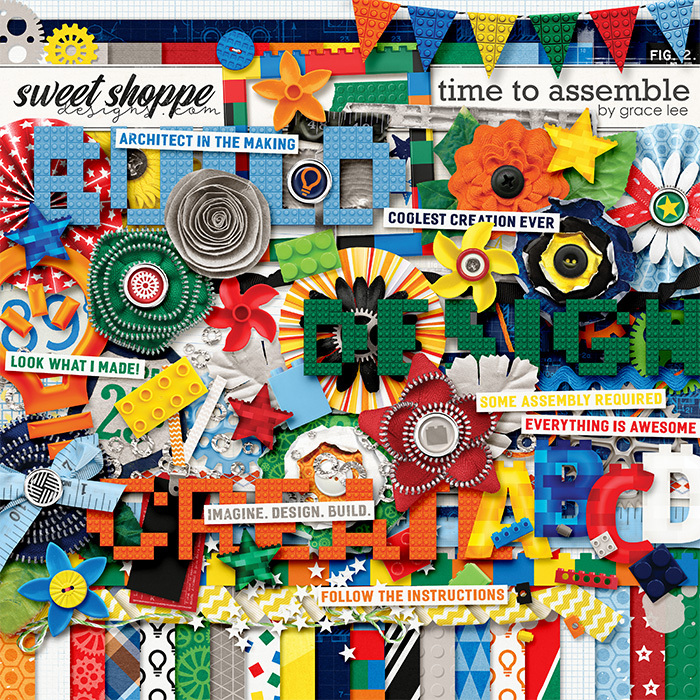 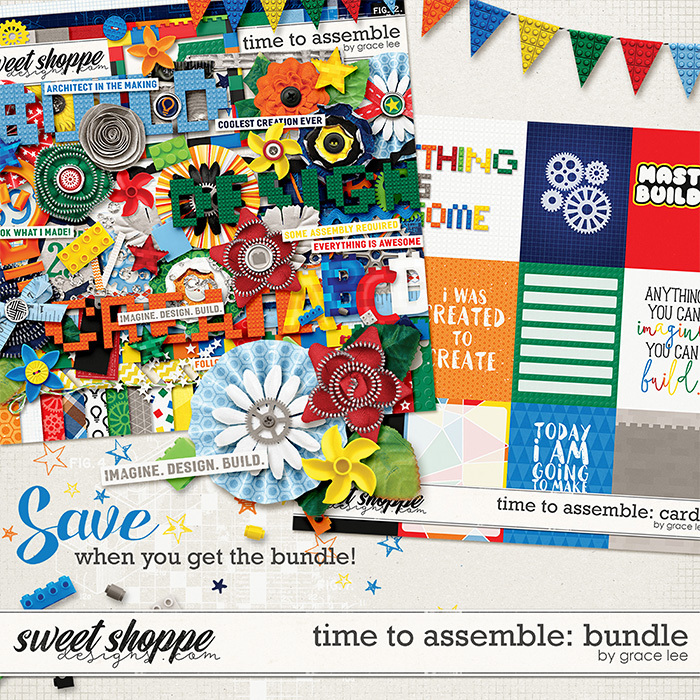 A digital scrapbooking collection by Grace Lee, Time To Assemble: Bundle is is perfect for all of the legomaniacs in your family. 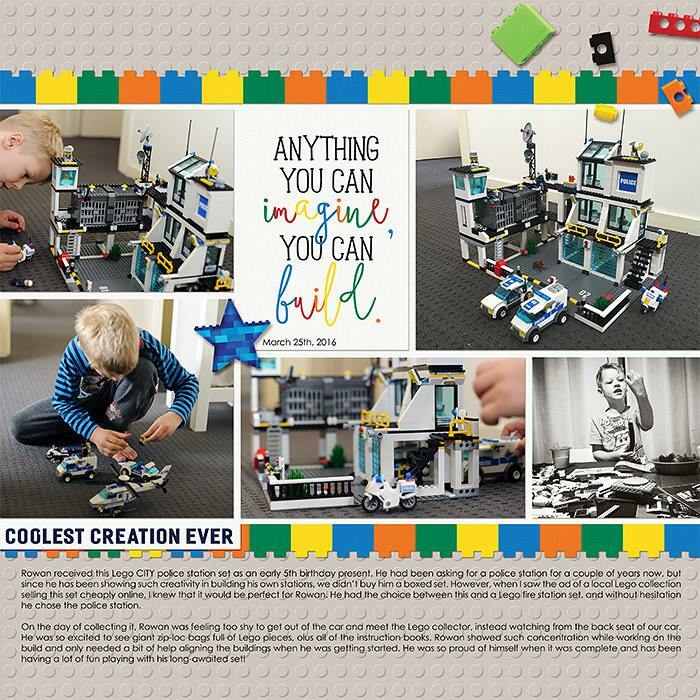 Who doesn’t love to build things? 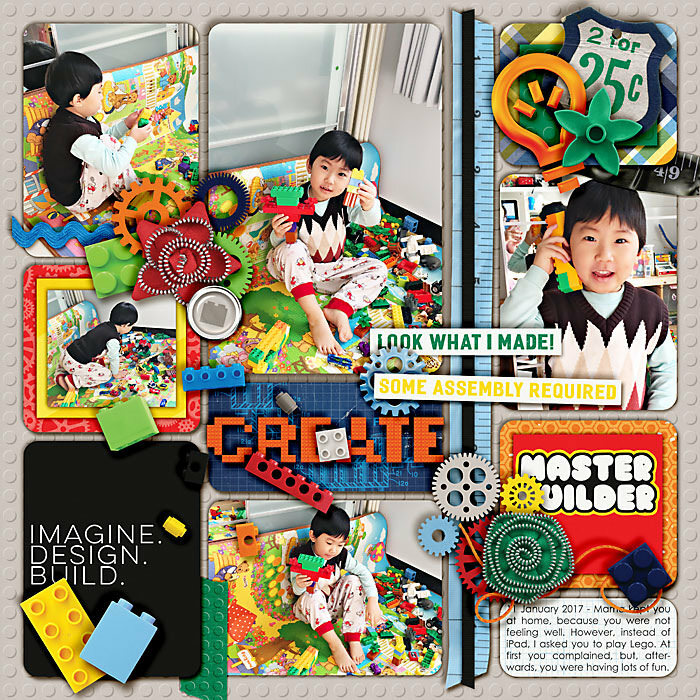 This colorful kit is perfect for documenting playtime, theme park fun or any type of creative activity. 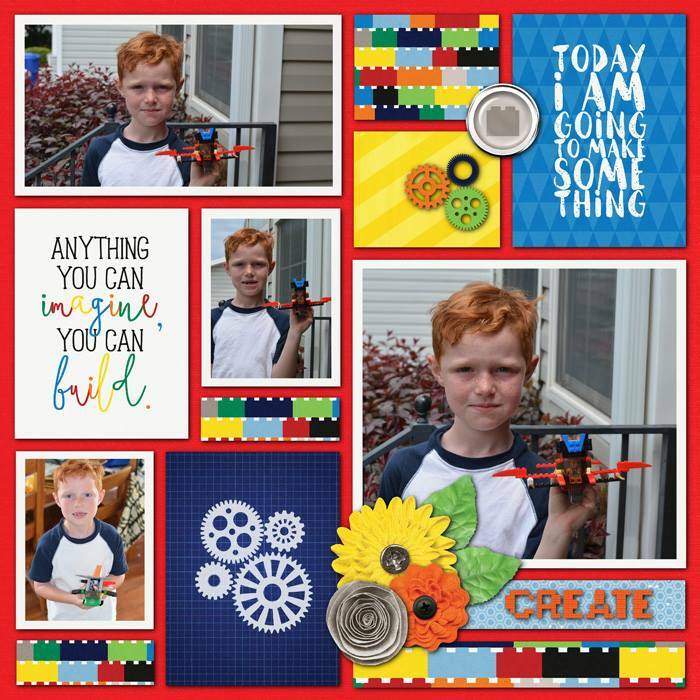 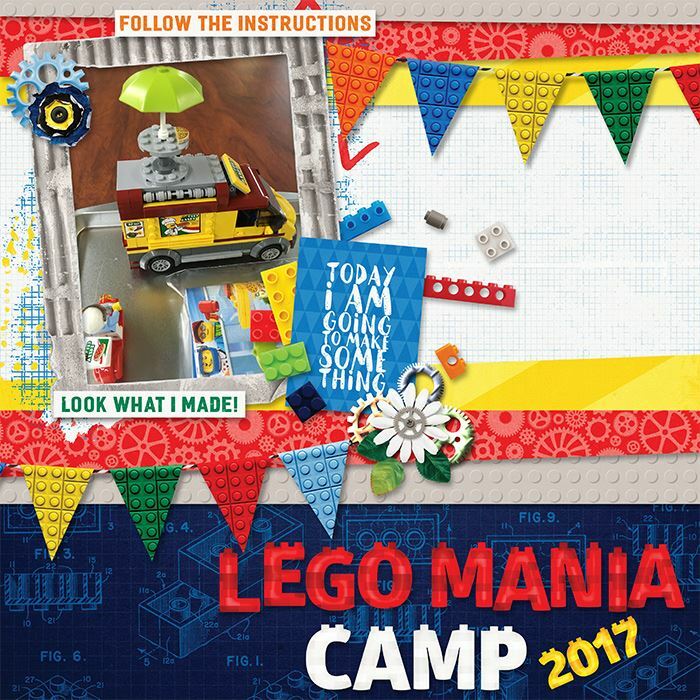 Get ready to build pages of fun!